Self-storage and flexible work space business, Storage Vault, expands into East Ayrshire – the new facility will open in Kilmarnock later this year. The team at CoVault is led by Anthony McAteer, Managing Director, Kraig Martin, Commercial Director and Brian Gifford, Property and Finance Director. 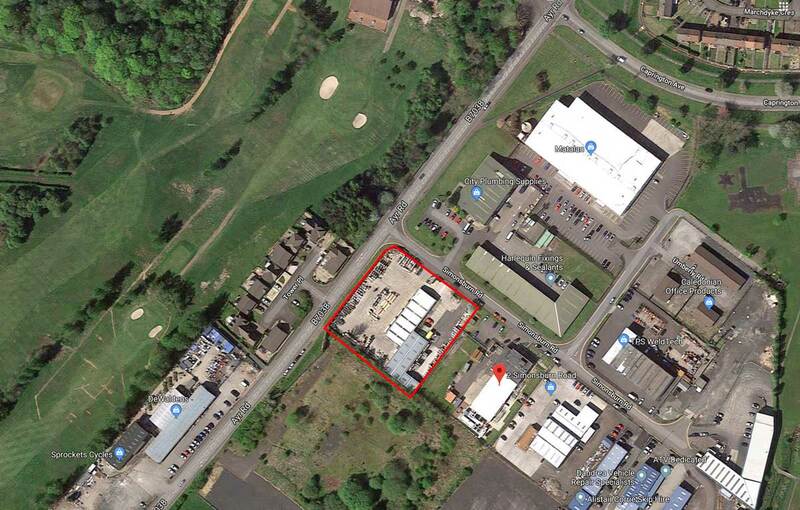 Further sites are in development including East Kilbride Offices and Bishopbriggs Offices. If you would like to enquire about available office, visit www.storagevault.com/offices/.